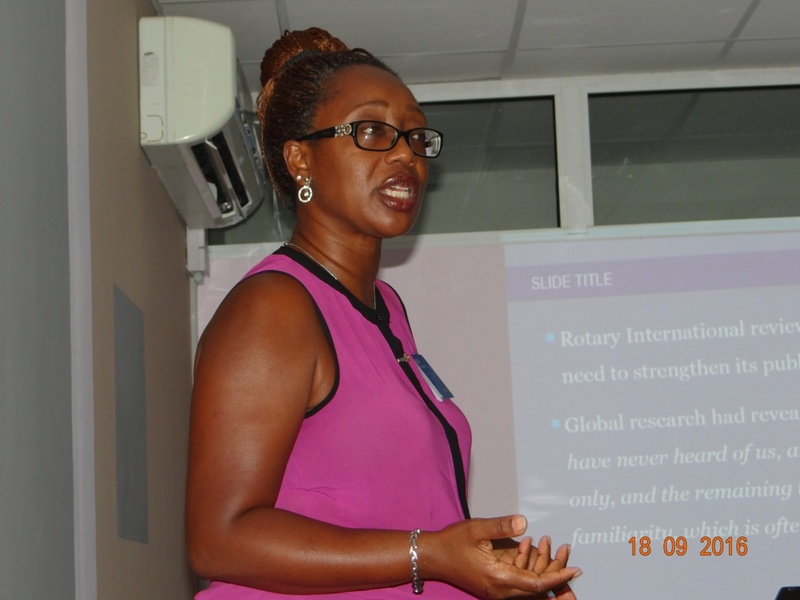 Each year, District Governors visit every Rotary club in the district to draw attention to important Rotary issues and provide special attention to weak or struggling clubs. 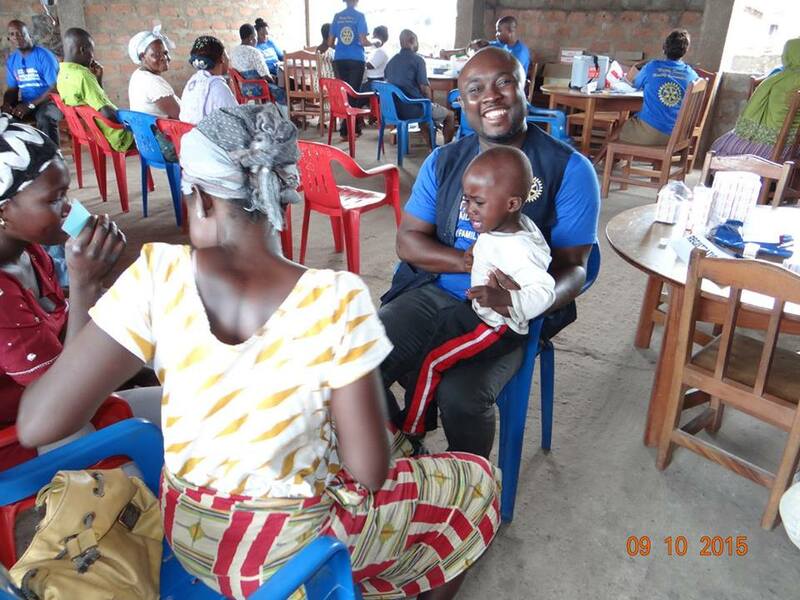 The purpose of these visits is also to motivate Rotarians to participate in service activities and to personally recognize the outstanding contributions of Rotarians in the district. 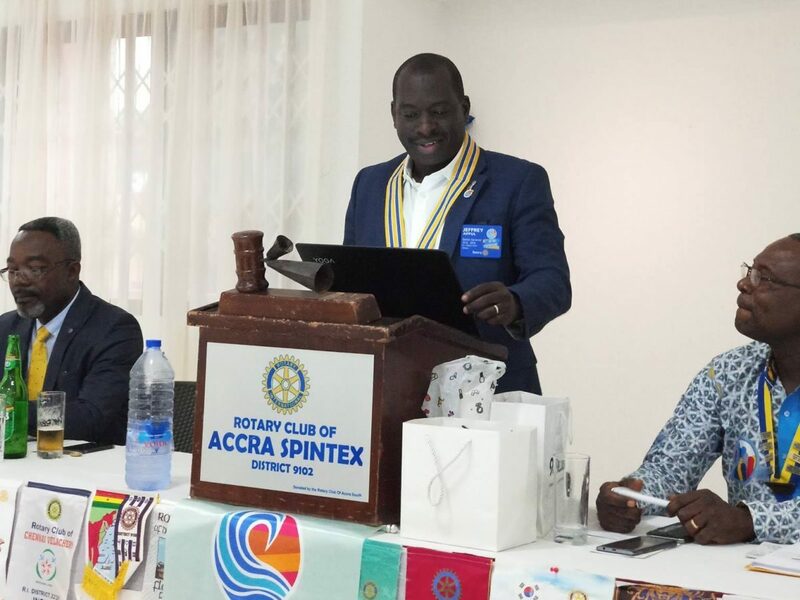 As part of his duties, the District Governor, DG Jeffery Afful paid an official visit to the Rotary clubs of Accra Spintex and Tema Sakumono in a joint meeting. 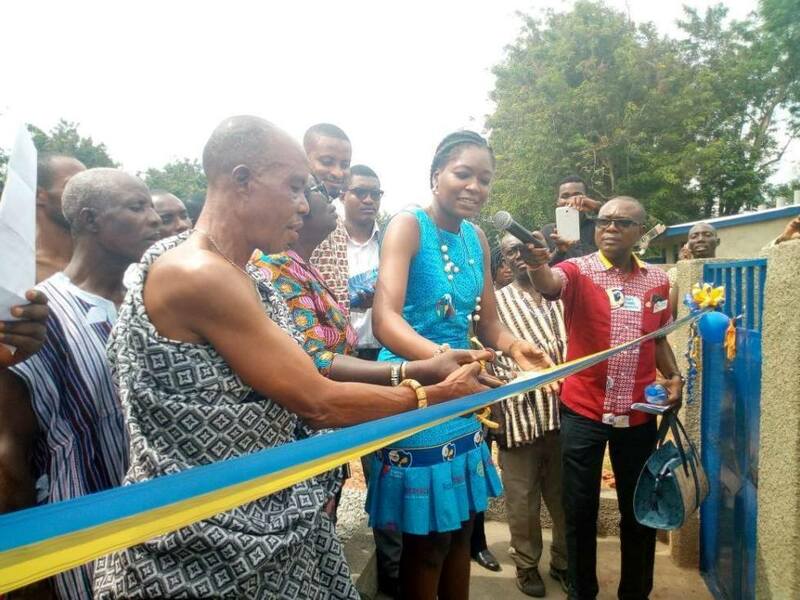 He initially with our Assistant Governor, AG Moses Aryee held closed door meetings with the board of the two clubs separately, assessing our strengths and weaknesses and pointing out areas in which we need to pay more attention. 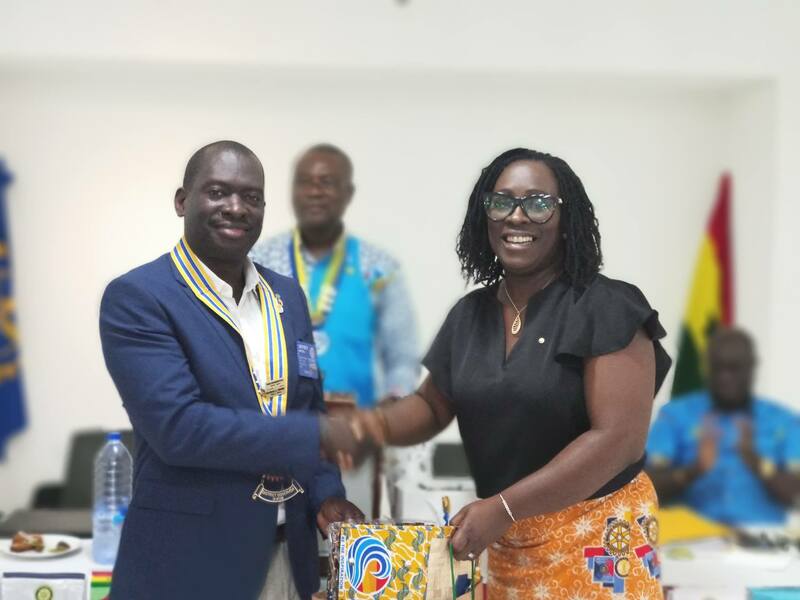 There was also the induction of Rotarian Maisie Mensah who has been a regular guest at our meetings for more than 1 year. She was introduced to the club by the District Governor who made us the honour of pinning Rotarian Maisie with her Rotary pin.